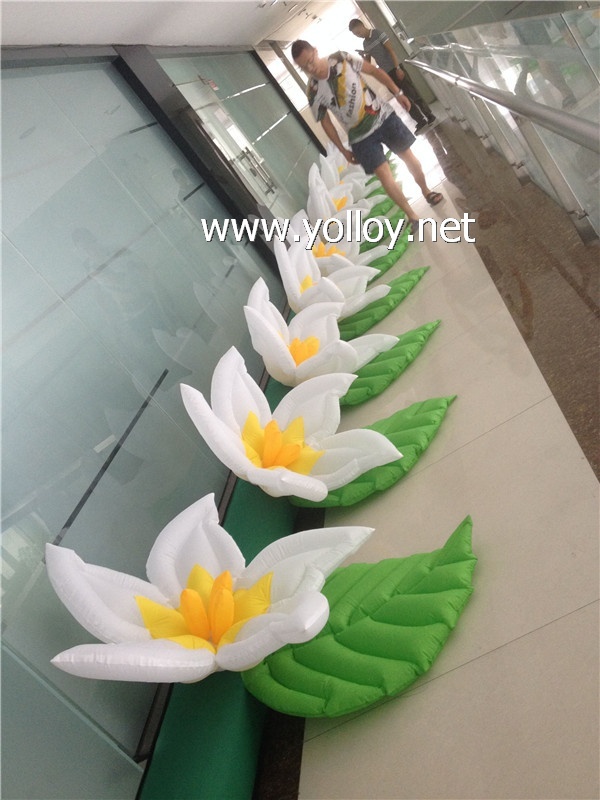 inflatable blooming flower pathway for wedding decoration. When the blower on,the flowers will bloom at the same time. Following are the process of flowers bloom. Customized can be acceptable，if any special requirement about flower design，size,quantity and color，pls contact us.